“Around the World” launched September 3, 2018 and featured 59 photographers from the D.C. metro-area who took us to places near and far through their travel images. The exhibit closed on March 31, 2019. 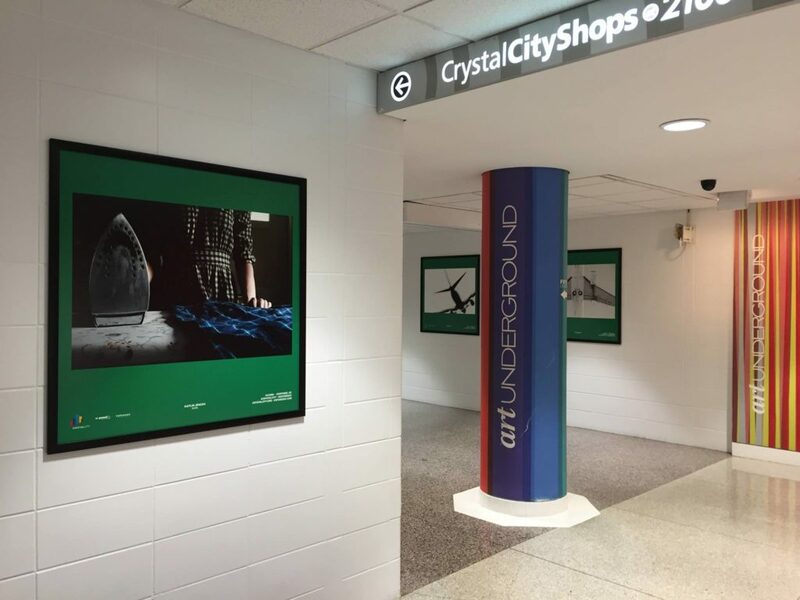 Come see our new exhibit in the Crystal City Fotowalk Underground! This time we invited 12 photographers to share a series of their work, to get a better glimpse into the vision and style of some of our favorite local artists. Join us Friday, November 4 for an Exposed DC opening reception with an open bar and snacks in the Gallery Underground, then walk around and see the exhibit, along with openings from other galleries in the underground. The exhibit will be available for viewing starting 5 p.m. on Thursday, October 27, 2016 and will stay up through March 22, 2017. These exhibits are made possible through a partnership with the Crystal City Business Improvement District.